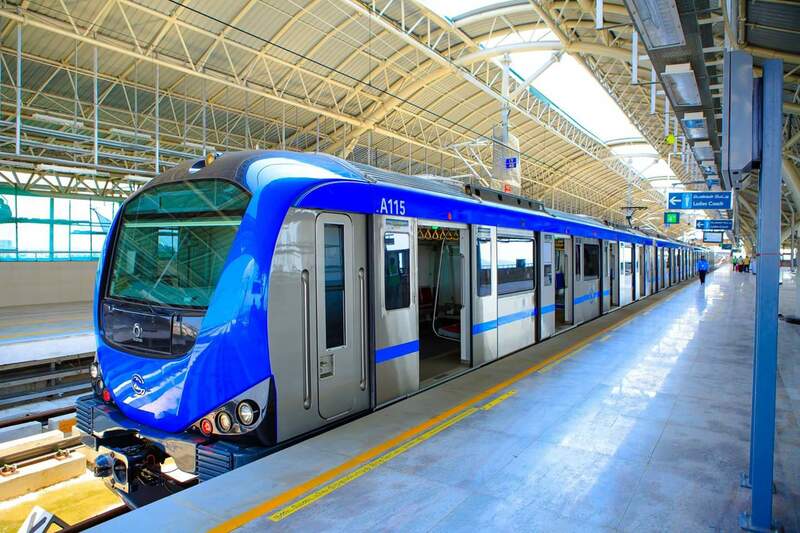 CHENNAI: CMRL (Chennai Metro Rail Ltd) has started bus feeder services from Nehru park metro station up to Egmore & Central. CMRL said, the bus feeder service is essentially a small bus service with the number board S 96 and will be operated once every 20 minutes. Sources said, this is likely to continue till the line up to Central & Egmore stations is commissioned, which is likely by March next year. The bus will pick commuters up from the entrance of the Nehru park metro station. The 7.4 km long underground stretch from Thirumangalam – Nehru Park was inagurated in May.